There's no better time to bulk up your shoe collection than right now. Why? 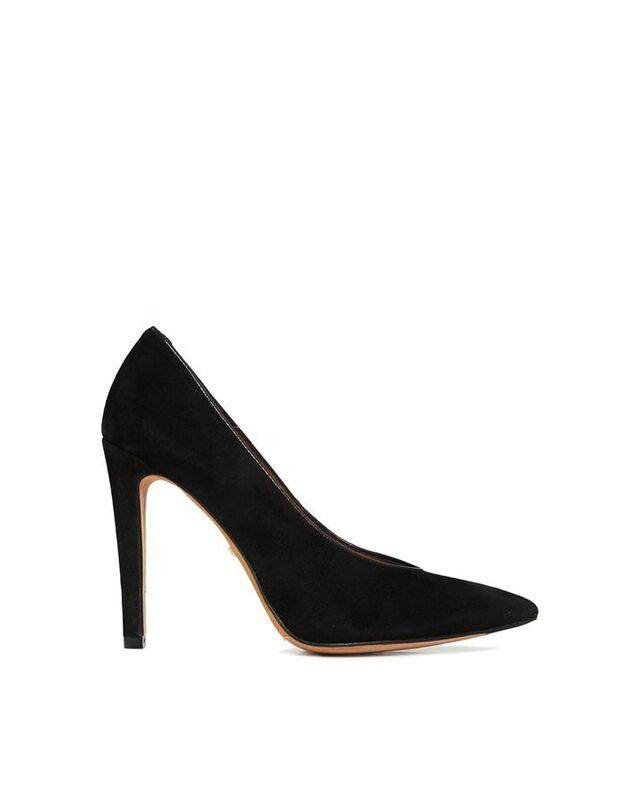 The prices have majorly dropped on nine of our favorite black heels. From classic black pumps to a cool new take on mules, you’re sure to find a pair that will refresh your fall style. Do you have a shoe style you would like to see featured next #TuesdayShoesday? Let us know in the comments below!